Planning a family outing but someone in the group has special access needs? Looking to take a mobility scooter along? The North East offers a variety of attractions that cater to the needs of disabled visitors and those with mobility issues. Here are some places that we highly recommend. 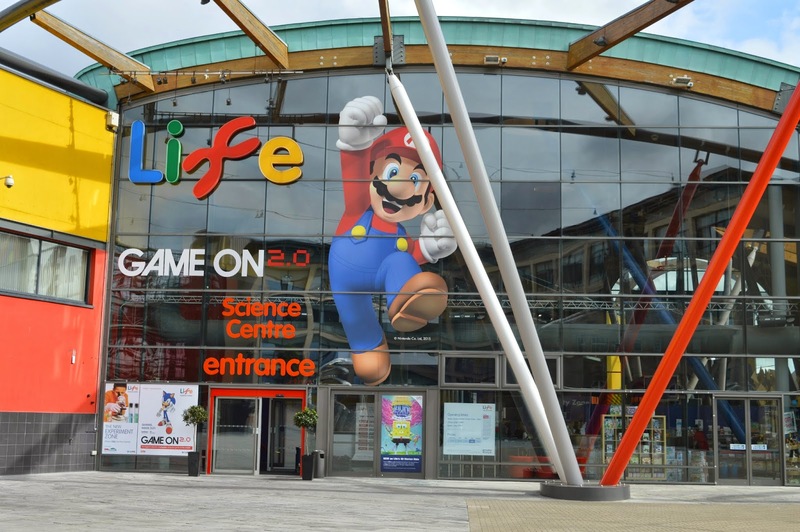 The Centre for Life is a science centre focused on the improvement of the life sciences. Explore the planetarium here, get answers at the Curiosity Zone, try new things at the Experiment Zone, channel your energy at the Young Explorers’ Zone, test your brain power at the Brain Zone, have loads of fun at educational live theatre shows or have a tonne of fun with 4D motion rides. Seven Stories, The National Centre for Children’s Books, is dedicated to children’s literature. Discover the best collections here and have a great time while you discover by indulging in a range of other activities lined up here including a variety of exhibitions, creative craft studio visits and a coffee shop too. Access facilities include designated parking spaces, lifts, wheelchair access, assistance dogs allowed, disabled-friendly toilets and sensory backpacks with bespoke sensory items to help visitors with special needs explore the Centre fully. There are also entry fee concessions and free entry, special early bird visits; hearing loops and subtitled films! Book a date with fascinating wildlife with a visit to the Washington Wetland Centre, home to rare and exotic mammals, birds and various other wetland inhabitants! From accessible car parking spaces to wheelchair-friendly access, access-friendly toilets and even access-friendly pond spaces, the Centre has a range of excellent special access facilities. Manual wheelchair and mobility scooters are also available for hire. If you have mobility issues, make the best of your experience at these venues with mobility scooters. For the best offers on mobility scooters in Newcastle & North East, visit Mobility Direct North today. We offer new as well as pre-owned mobility scooters in Newcastle & North East. Get in touch with us today to schedule an appointment. Call us at 0191 285 4245 for more information.